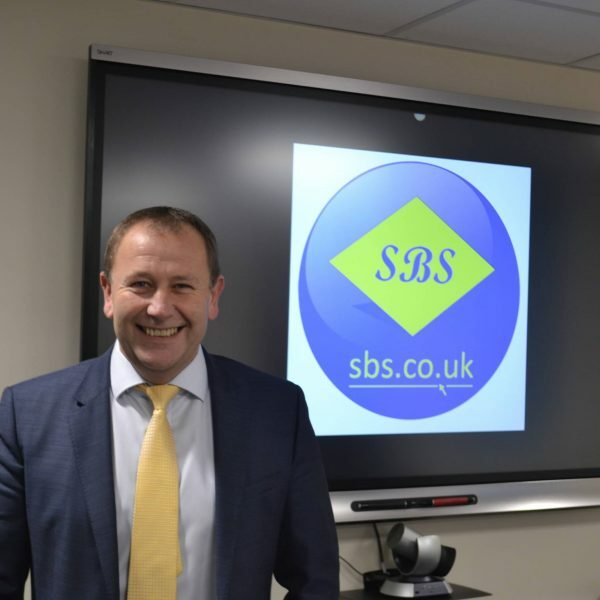 “SBS is one of the largest and oldest independent merchants operating from the UK directly focusing on supplying to the commercial and industrial mechanical services sector. The core business specialises in the distribution of pipework, valves, air conditioning and all associated fittings and has extensively increased both its product portfolio and geographical coverage since the turn of the millennium. With branch coverage across the spine of England and Wales, including Head Office based in Blaby Leicester, we are able to meet our customers service commitments, our brand promise since 1897. SBS should be the number one choice for the mechanical services contractor that relies on quality of service combined with competitive pricing. SBS can offer added value over its competitors in a multitude of ways. By drawing from our close relationships with our carefully selected and quality assured suppliers, by maintaining excellent stock levels at all branches and thus reducing supplier lead times. In turn we can provide unrivalled levels of service along with competitive pricing. Our investment strategy for sustainable growth, along with our commitment to the branch expansion programme and product range development, are just some of the reasons behind the unprecedented success of the business, resulting in turnover increasing to over £90+ million per annum today.